Karli is a 300 Hour Registered Yoga Teacher and is all about being in her body, utilizing different forms of exercise to be strong and healthy. After becoming a mother in 2015, Karli discovered that Booty Luv® Fitness classes thoroughly aided her in the recovery of her post natal body and mind, inspiring her to become an instructor. 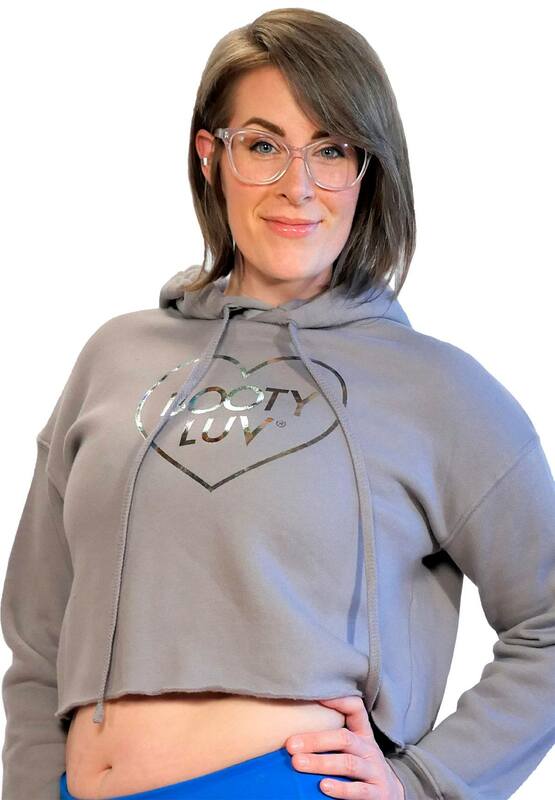 Karli loves teaching Booty Luv® Fitness because lightens people up and connects them with their body shapes, both in and out of the studio.